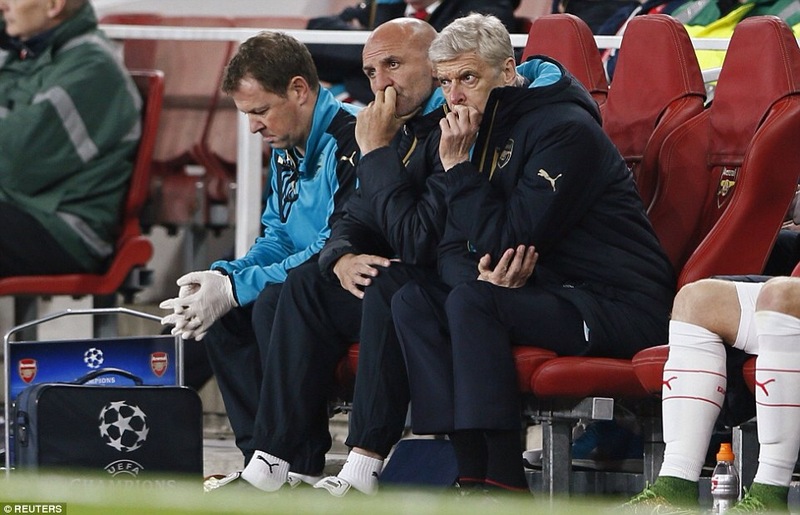 Arsenal’s uncertainty of their future in the Champions League has only increased. They lost 2-3 against Olympiakos. The first goal came from Pardo in the 32nd minute. Even though he had given the away team the lead, Walcott only wasted three minutes before equalising for the Gunners. In the 40th minute, an own goal from Ospina meant that Olympiakos had taken the lead once again. What’s happening with Wenger’s squad? It appears that they cannot finish a match without having netted a goal for the opposition! In the second half, Sanchez put Arsenal level again. However, this was wiped away before their eyes: it only took a minute for Finnbogason to net the winning goal! Lots of action; little time! Olympiakos gained their first success from Arsenal and now have three points in their pocket. They are even in the top two in Group F! The Gunners, on the other hand, are right at the bottom of their group. All the other teams have points, they’re the only barren ones! A quick fix is more than needed! Chelsea played against FC Porto for their second game in the Champions League. They won their first match very impressively, but it wasn’t the case this time around. Bras Andre scored the first goal of the match in the 39th minute. This gave Porto the lead and they almost carried it for the whole of the first half! In extra time, before the break, Willian equalised for the visitors. However, in the second half, Maicon reclaimed Porto’s hold over Chelsea. They had won! FC Porto is now at the top of Group G with four points; Chelsea is down to third place with three. There isn’t much separating the team’s, but could the Blues be too disheartened to climb up again? Chelsea gained a decent result considering their poor start in their game against Newcastle. It wasn’t the result they went out for, but it’s what they had to settle for. A draw. The first two goals came from Newcastle. Perez scored the first goal in the 42nd minute. 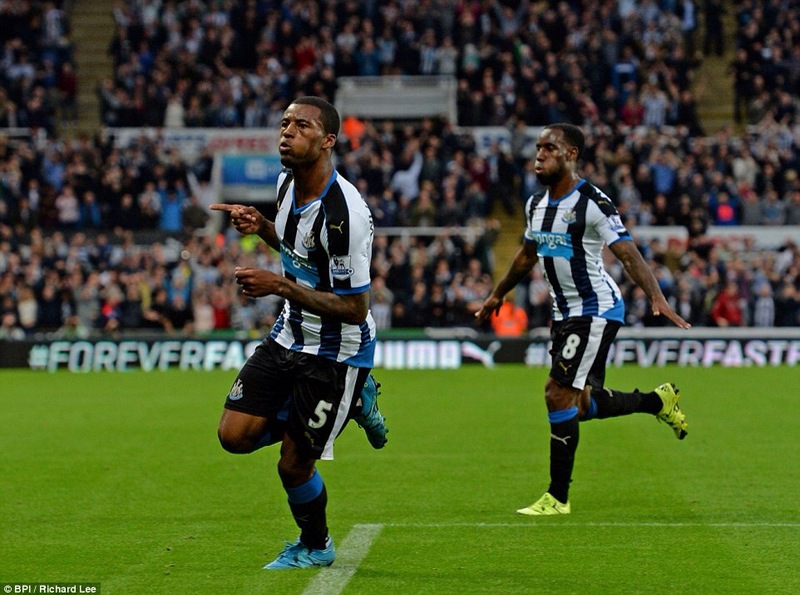 Then, in the second half, Wijnaldum doubled it. The future was looking bleak for the Blues. In the 79th minute Ramires scored a cancellation goal for Chelsea. This was then followed by an equaliser from Willian in the 86th. They finally let the tension loose. The fans were breathing again. Chelsea denied Newcastle their first win of the season, however, they themselves did not take three points home. Will Chelsea soon find their way up the table? Liverpool managed to hold on to their win against Aston Villa. Villa did try their best, but it wasn’t good enough for Rodgers’ side. The match started at a very fast pace. Milner gave Liverpool the lead in the second minute. The next goal came much later in the match when Sturridge scored a goal in the 59th. In the 66th minute, Gestede netted a cancellation goal for Villa. However, Sturridge scored another goal just a moment later. Gestede did mange to score another goal, but it wasn’t enough to gain them a single point. Liverpool are 7th position on the PL table, but they’re not yet in the top six. Can they continue their winning ways to rise into a place of prestige? Manchester United faced off against Sunderland and that made sure to deliver what the fans wanted. They scored three goals and gain three terrific points! Depay opened up the scoreline for Manchester United in the 45th minute. The club took their time to get started, but once they did they went running! 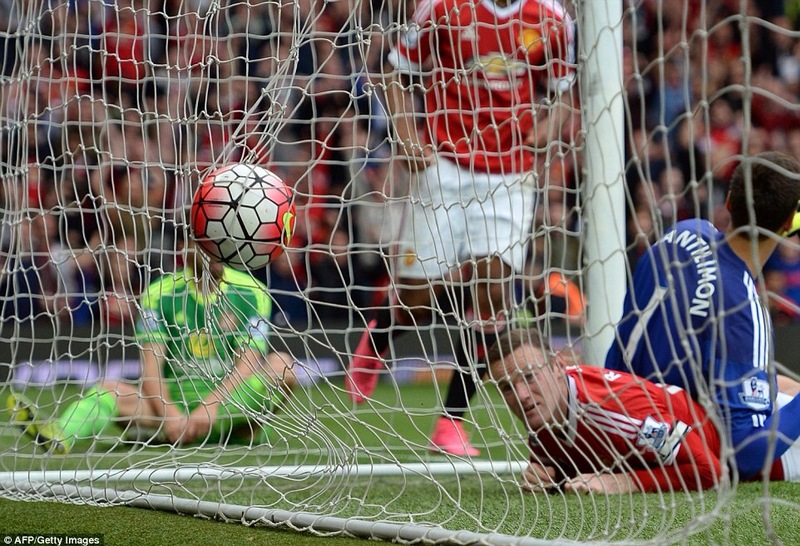 Rooney doubled United’s lead in the first minute of the second half. He set the tone for the rest of match and by the end of the game, Mata had made the scoreline hit three. It’s always the start or the end with them. Manchester United have now overtaken Manchester City! They are sitting nicely at the top of the Premier League table! 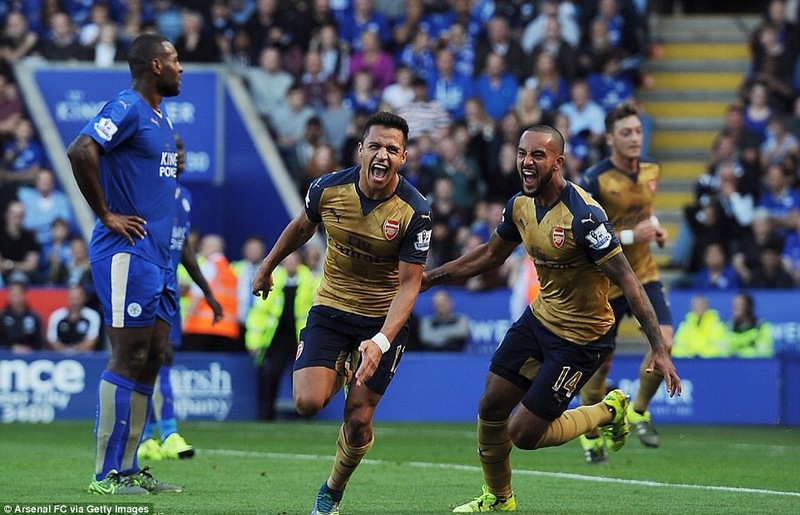 Arsenal faced Leicester in a game of endless goal-scoring. Seven goals were scored and five of them came from one tremendous team! Vardy scored the opening goal in the 13th minute to give Leicester the lead. This would have been hugely recognised if it wasn’t for Walcott’s equaliser in the 18th. The next goal of the match was scored in the 33rd minute: Sanchez wasted very little time before giving the Gunners the lead. Three goals in one half of the match and four more to come. Sanchez continued to score in the second half: he netted a goal in both the 57th and 81st minute. He had ended Leicester’s winning chance with a heavenly hat trick! Vardy did manage to score another goal for Leicester in the 89th minute. However, this was once again undermined by a goal from Giroud a minute later. Less than a game separates Arsenal and Manchester City and the Gunners are only three points off the top of the table. This year’s champions have not yet been decided and Arsenal is very much in the running! Manchester City found themselves lost in a Tottenham turnover. They started with a will to fight, but things shortly began to turn around. Dier equalised for Tottenham in the last minute of the fist half. The half time whistle blew with both teams level; the full time whistle blew with one team towering over the other. 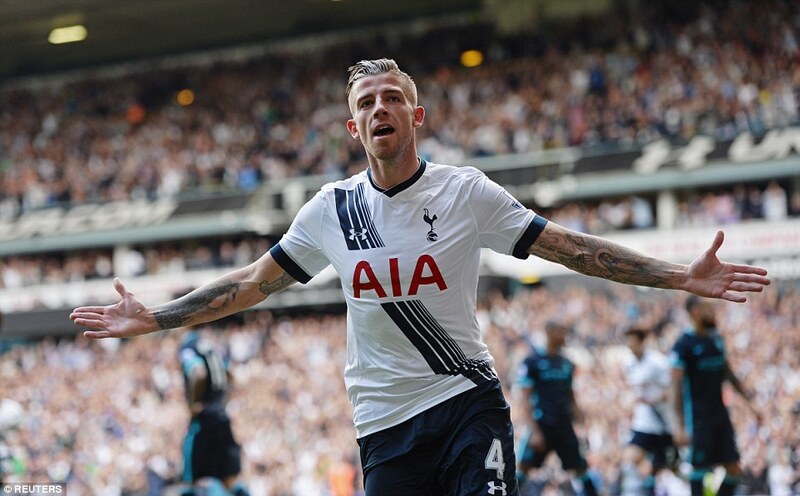 Alderweireld gave Spurs the lead in the 50th minute and Kane extended it in the 61st. They were heading way out of City’s grasp. In the 79th, Lamela even made it four for Tottenham. Manchester City have lost Hart, their main goalkeeper, to an injury and now they’re losing points for it too. Manchester City were topping the table but now they are dropping. They’ve dropped another three points; others are gaining! Liverpool struggled in their League game against Carlisle. As small as the opposition was, it took more than the average 90 minutes for Liverpool to secure their entrance to the next stage. 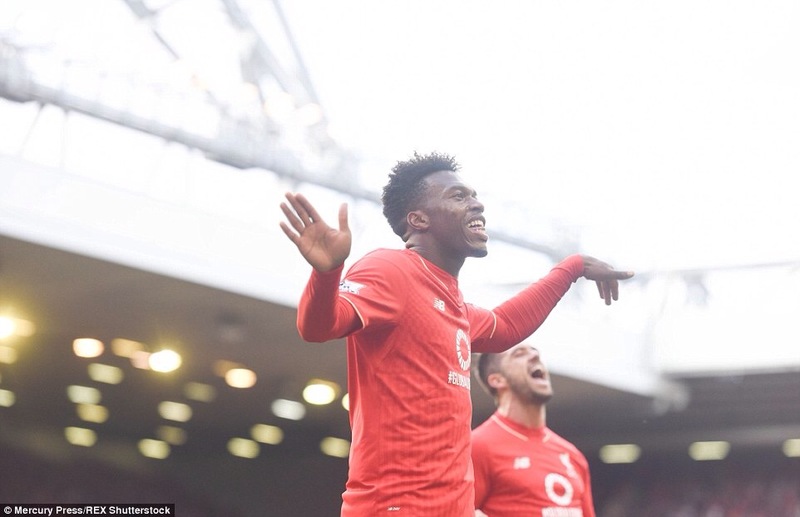 In the 23rd minute of the match, Ings netted a goal to put Liverpool ahead. The Reds had given the match a kickstart, little did they know that Asamoah would equalise for Carlisle just over ten minutes later! The draw was not overcome by any of the two sides and so there was only one option: penalties. Liverpool had netted two penalties before Carlisle even got their first. 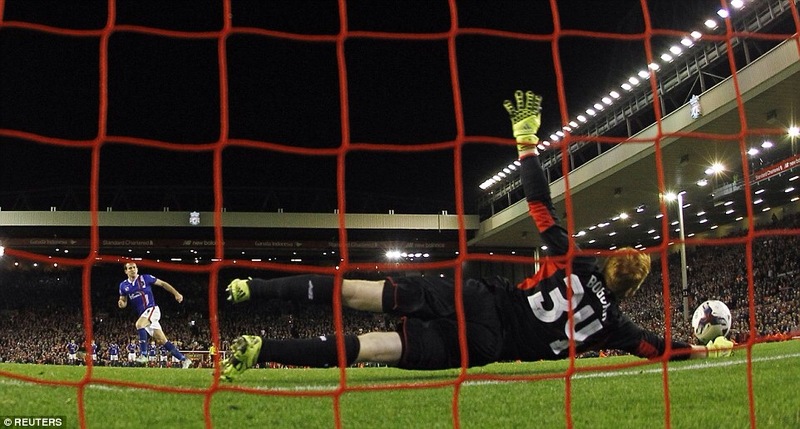 A later save from the Liverpool goalkeeper, Bogdan, meant Liverpool had won 3-2 on penalties. Phew! Liverpool may just have had a stroke of luck this time, but this may not always be the case. Can they clean their boots and prepare for a better performance in their next match? Despite the mishaps of Arsenal’s game against Chelsea, they’ve come out strong in the Capital One Cup. Arsenal came out on top after facing their old rival, Tottenham. Three goals were scored and they all came from Arsenal players, however, this wasn’t to say that they were all for the right team. Flamini opened up the scoreline in the 26th minute! In the second half it was correct for Wenger to be worried. Chambers scored an own goal in the 56th minute and it took a while for the Gunners to recover from it. It turned out that there was no need for alarm as Flamini scored again in the 78th minute. Yes! Wenger’s appeal has been successful so Grabriel’s three match ban has been overturned. This coupled with the victory shows a Gunner team gunning for success! 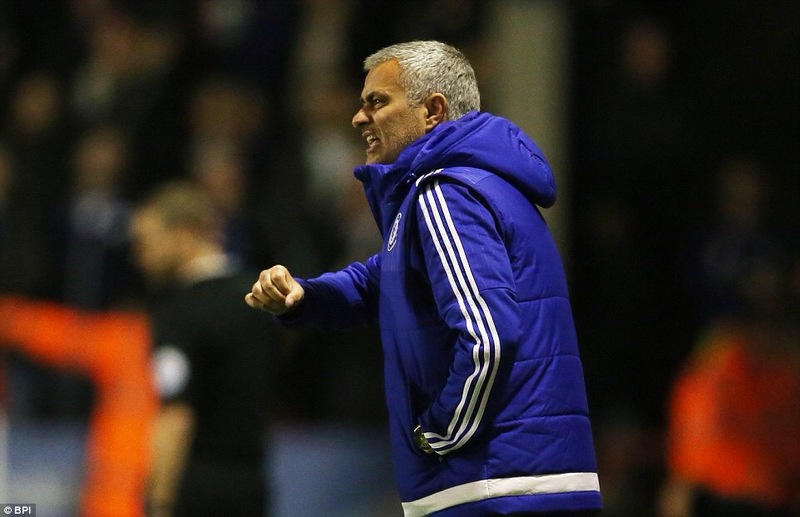 Chelsea was successful in their first League match of the season. They followed the footsteps of Manchester City in their game against Walsall. Ramires was able to put Chelsea ahead of the game from as early as the 10th minute. He was in it to win it, and he made that very clear from the start. The Blues’ lead was doubled by Remy in the 41st minute. Even though this was close to half time, O’Connor still managed to score a cancellation goal for Walsall before the whistle was blown. In the second half more goals came, but only from one side. Mourinho’s side. Nunes do Nascimento extended the lead in the 52nd minute. When the match ended it went out with a bang! Pedro scored for the Blues to make the final result 1-4. They kept on going until the very last minute! Due to Wenger’s appeal, Diego Costa is facing a three match ban. However, Chelsea seam to be doing just fine without him. They’ve shown to be not just one man, but a team.